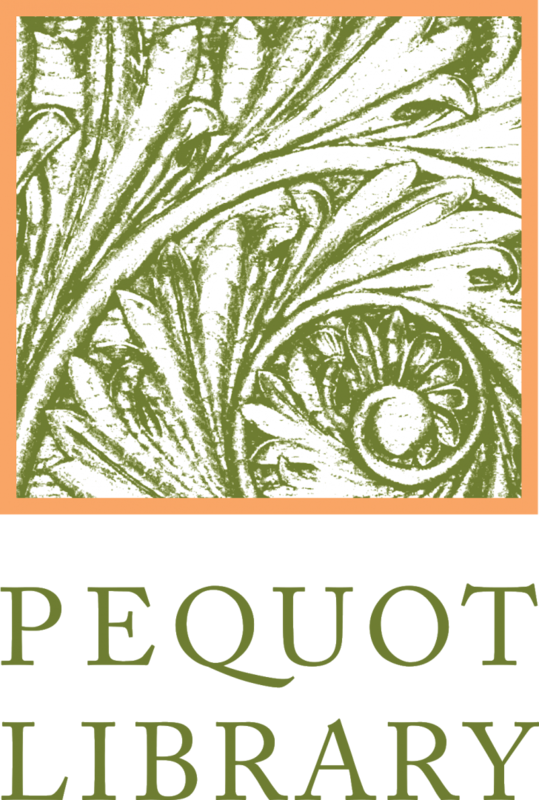 Pequot Library in Southport, Connecticut is pleased to announce a call for submissions to its 21st Annual Art Show. The juried exhibition will be on view from October 14 to October 21 in Pequot Library's historic auditorium, which provides an outstanding backdrop for the show. Submissions must be received by September 20, 2018 in order to be considered for entrance. 125 works to be exhibited in Pequot Library's Auditorium. Juried show (by Mattatuck Museum Director, Bob Burns). First place- $500 and a Solo exhibition in Pequot Library's Perkin Gallery, 2019. Open to artists age 21 or younger. 21 works of art to be exhibited in Pequot Library's Perkin Gallery. Juried show (by 2017 Art Show winner Arpad Krizsan). Special reception featuring the "21 under 21" on Wednesday, October 17, 6-7:30pm. Winning artist will receive a solo exhibition at Pequot Library. Painting, Photography, Mixed Media, Works on Paper, Drawing, Multi-Media, and Sculpture will be accepted. 2D artwork must be framed or gallery wrapped and installation ready. All artwork must be wired for hanging- no hooks. 3D art must have its own professional-looking means of display. All entries must be for sale and created within the last 2 years - no exceptions. Users must first press the blue register button at the top right of the webpage to register with the artcall.org website. You will then be able to submit your artwork for the Pequot Library Art Show. Maximum of 5 submissions per artist. Limited to works that have not been shown in a previous Pequot Library Art Show and that have been executed in the last 2 years. Files must be formatted as JPG, PNG, GIF, MP4, MP3, PDF, or DOC. Image minimum length on the longest side: 960 px, and maximum length on the longest side: 4600 px. Max file size for image: 4mb, or 25mb for Audio, Video, & PDF. Pequot Library and the artist will split the proceeds of sold art 50/50. Payment to the artist will be made via check within 30 days of the close of the exhibition. Pequot Library assumes no responsibility for loss or damage to any submitted work of art for any reason before, during, or after the exhibition. Insurance protection is the responsibility of each artist. The entry fee is $35 per piece and $21 per subsequent piece. Submission fees are non-refundable. The entry fee for young artists (age 21 and under) is $10 per piece. Includes one ticket to the Artists and Collectors Party on Sunday, October 21. Pequot Library will notify all artists of the status of their submission(s) by October 1, 2018. Only artwork selected for the exhibition should be dropped off to Pequot Library on Sunday, October 7, between 12pm- 2pm, or at a mutually agreed upon time. Artwork must be picked up Sunday, October 21, 2018, between 2pm-4pm, or at a mutually agreed upon time. Following the pick-up day after the close of the show, there will be a storage charge of $10 per day for any work left at Pequot Library. Any artwork not picked up for 30 days after the show will henceforth belong to Pequot Library.